As an effective orthodontic treatment that doesn’t come along with the pain or aesthetic issues associated with traditional metal braces, it’s no wonder Invisalign is extremely popular. Invisalign has been around for 20 years with a proven track record, and is continually innovating and improving with the latest technology. Made with a patented SmartTrack material, they’re comfortable, easy to get on and off, and offer faster, more predictable results than braces. Invisalign is an orthodontic technology used for both teens and adults, to help you achieve a beautiful, straight smile without the pain or appearance of traditional metal braces. The Invisalign teeth straightening system uses a system of removable aligners which your Invisalign dentist will create just for you, allowing you to remove the aligners to eat and brush your teeth normally. Since every patient is different, it’s important to schedule a consultation with a dentist who is experienced using the Invisalign system to help determine if it might be a good option for your unique needs. Invisalign treats many different types of cases, like gapped teeth, overbites or underbites, teeth crowding, open bites and crossbites. It also works to achieve generally straighter teeth. At your initial consultation, one of our dentists will evaluate your smile and discuss whether or not Invisalign is a good treatment option for you. What is treatment with Invisalign Like? After you’ve decided to move forward with treatment, your dentist will create a custom treatment plan for you. We’ll take a detailed digital scan of your teeth to create a 3D image of your smile and use the images to map out a precise treatment plan that details the gradual movement of your teeth. At this point, you’ll have a better idea of how long your treatment will take. Next, your Invisalign aligners will be made using an advanced 3D printing process and sent to you. Each aligner is made of an extremely durable BPA-free plastic that’s clear and fits firmly to your teeth, making the aligners virtually invisible. Your MPDG dentist will make sure they fit correctly and answer any questions you have at this point. Invisalign treatment consists of several sets of progressively changing aligners to reach the end goal for straight teeth. Often, aligners are switched every few weeks, but it depends on the individual and their treatment plan. Your dentist will recommend how frequently you switch aligners to progress through your treatment plan and will schedule follow-up visits to ensure your teeth are moving properly. At the end of your treatment, you’ll have the beautiful, straight smile you’ve always wanted. Daily life doesn’t change a lot with your Invisalign clear aligners. You can eat your usual foods and drink your favorite drinks, brush and floss like normal without metal brackets attached to your teeth, and participate in all your normal activities, even sports. An Invisalign cleaning system will accompany the aligners you get from your dentist and is the best way to keep them clean. When you eat or drink, you just remove the Invisalign aligners, then brush your teeth before replacing them. They also should be taken out for regular brushing and flossing. But in general, it’s recommended to wear them from 20 to 22 hours each day. You don’t have to worry about the appearance of your teeth, because many people won’t even notice the almost-invisible aligners. For parents worried about keeping track of their teenager’s Invisalign progress, blue compliance indicators are a feature that will help you determine whether their aligners are being worn enough. Monterey Peninsula Dental Group is proud to be an Invisalign Preferred Provider. This certification is given to Invisalign dentists who are well-versed in using the Invisalign system and have successfully treated numerous cases on an ongoing basis. 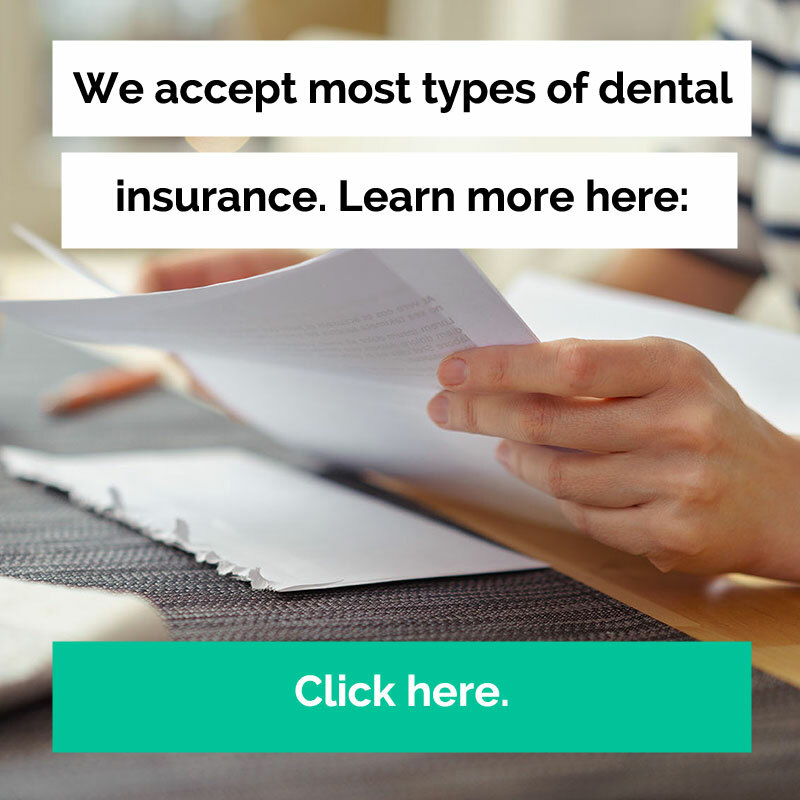 We are one of the Monterey Peninsula’s top Invisalign providers and can also help our patients through the billing and insurance process for Invisalign. The cost is usually similar to traditional braces. More information on cost is available from Invisalign. This page has been reviewed for medical accuracy by Dr. Ryan Lehr, a partner at MPDG and a graduate of Creighton University School of Dentistry. Find him on Linkedin here. I have tried several dentists over years , but, none would compare to team of Ryan Lehr's (D.D.S) office. I would highly recommend you trying them out, you will come away from your visit with a feeling of having found the "Right Team"!